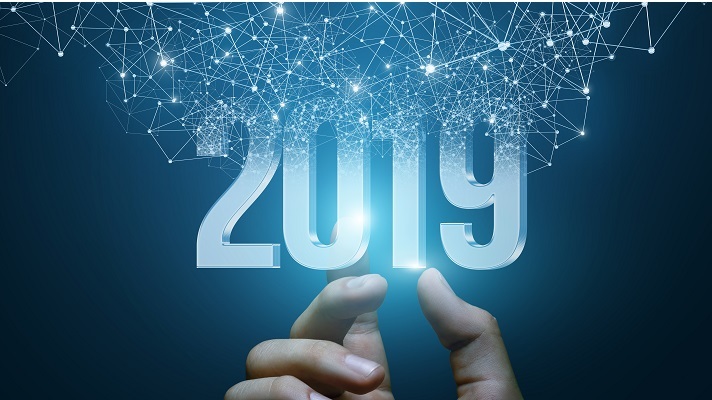 According to a recent survey in January 2019 by NewVantage Partners, nearly 80% of healthcare execs are investing more in Big Data. In addition, they’re increasing investments in artificial intelligence (AI) as well. Over 70% of healthcare executives reported that their organizations are accelerating investments in Big Data analytics and AI, citing disruptive forces and industry competitors as major motivators for increasing spending. 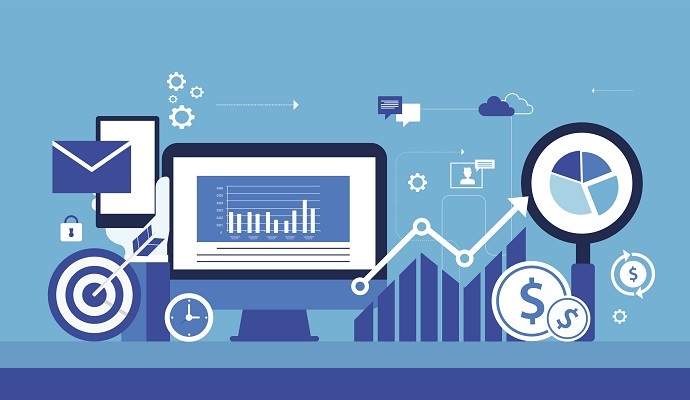 These survey insights seem to be an accurate preview of the latest research study, titled, “Big Data Analytics in Healthcare Market.” In 2017, the Global Big Data Analytics in Healthcare Market was valued at $16.87 billion, and is projected to reach $67.82 billion by 2025, growing at a CAGR of 19.1% from 2018 to 2025. Big Data’s commanding influence by key players include All Scripts, Cerner, Dell EMC, Epic System Corporation, GE Healthcare, Hewlett Packard Enterprise (HPE), International Business Machines (IBM) Corporation, Microsoft, Optum, and Oracle Corporation. 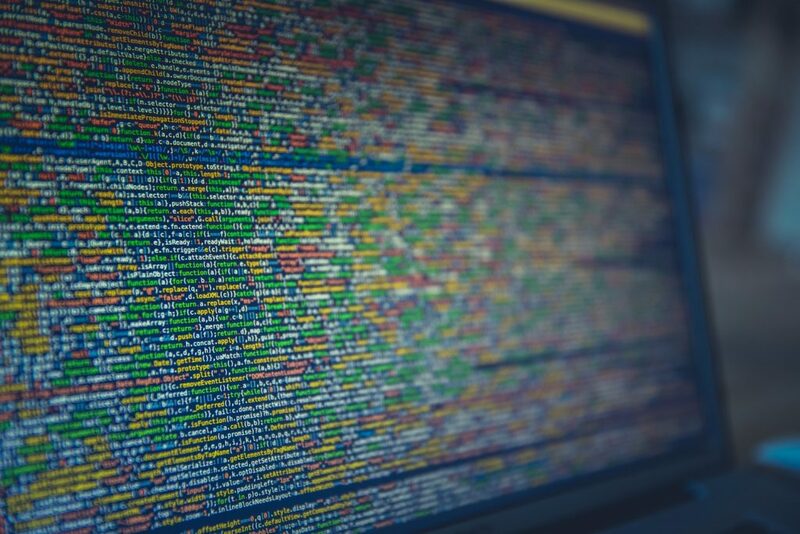 There have been tremendous advances in the quantity of data we regularly generate and collect in all areas of our lives, as well as applications to ascertain and analyze it. 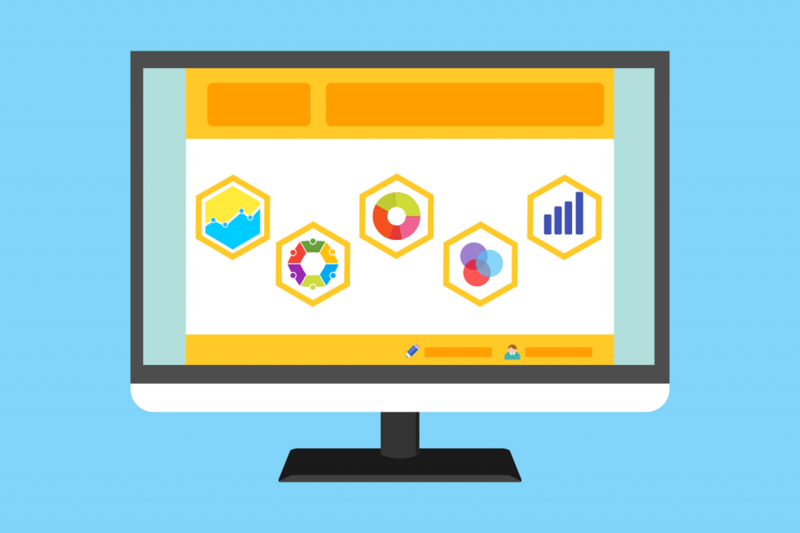 This crossroads is referred to as “Big Data” and it is aiding companies in a wide range of industries to become more effective and streamlined. Big Data in healthcare helps to foresee outbreaks, find cures for diseases, enhance quality of life, and escape avoidable deaths. These patient benefits are in addition to improving earnings and reducing unnecessary operating costs. The collective goal of caretakers is to understand the entire patient, and flagging signs of serious illness early in life so treatment is more effective and less expensive in the long run. With our global population growing and people living longer than ever before, treatment delivery is quickly evolving, and data is driving the direction of these decisions. Here is a look into how Big Data is playing a significant role within healthcare. Mark your calendar! 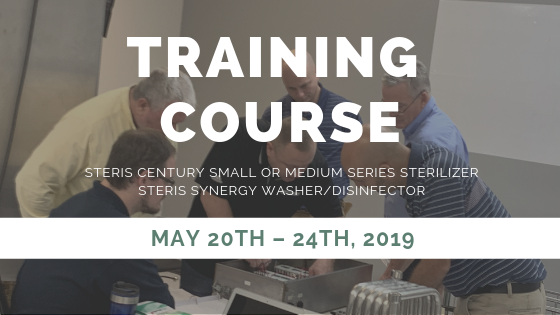 This Spring, Auxo Medical will be offering a Steris Sterilizer and Washer/Disinfector service training course! The course will be offered May 20th – 24th, 2019 at Auxo Medical in Richmond, VA.
May 24th, 2019– Review . The blockchain technology allows users to prove the authenticity of any document registered in the system. Because blockchain records immutable data, it allows for the storage of clinical trials’ results in a protected fashion, literally making data unable to be modified and ensuring its efficacy. The ‘Blockchain in Healthcare Today’ review board discussed their major predictions for the next 12 months. 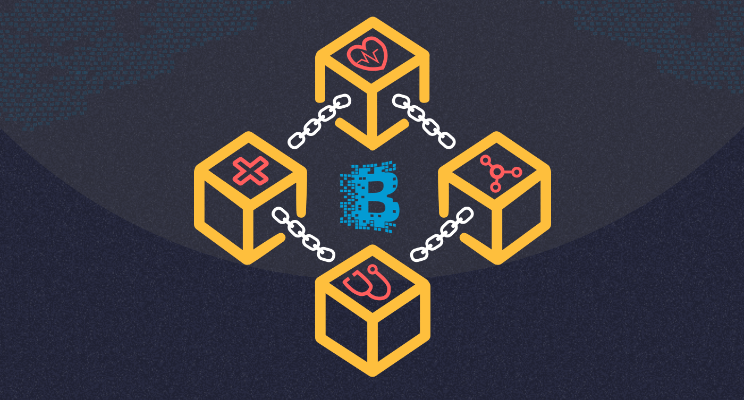 Based on their responses, here are 10 significant themes for the future of blockchain in healthcare. Blockchain technology is currently one of the most pivotal and disruptive in the world. Multiple industries are implementing the blockchain technology to innovate the way they function, including the healthcare industry. Blockchain is decentralized digital accounting that keeps a permanent, unalterable record of transactions between users. In short, a blockchain is a time-stamped series of fixed record of data that is managed by a cluster of computers not owned by any single entity. Each of these blocks of data (i.e. block) are secured and bound to each other using cryptographic principles (i.e. chain). In our current healthcare climate, a patient can book an appointment with a physician, inquire about medical guidance, access medical records, and have a prescription filled…but never actually leave their front step. If that isn’t incredible enough — robots perform surgeries and 3D printers can print human organs; the healthcare industry transforms year after year, opening the door and earning a front row seat in the development of digital health. Let’s explore primary drivers that are responsible for moving digital health along within the medical market. The evolution of healthcare is what it is today because of disruption. Innovators, inventions, trial and error, technology advancements, clinical trials — they all play a role in progressing as a global sector. Behind the significant milestones within healthcare are people…the disrupters. Here are six of the most influential people, drastically disrupting healthcare, as we know it today. This article highlights key influencers culled down from a much longer list of 100 influential people by Modern Healthcare. 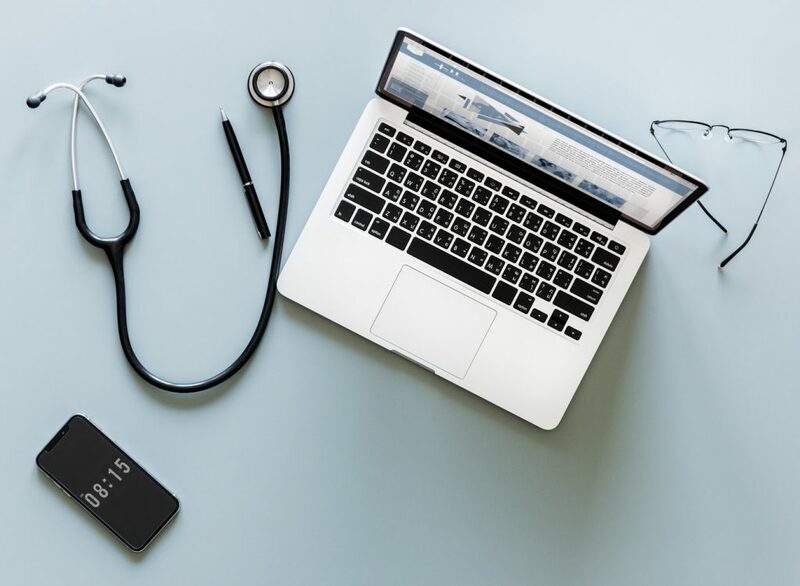 The transformation to value-based medical care, artificial intelligence (AI) and machine learning, and the rise of private insurance models is predicted to have the most substantial adjustments to how the healthcare industry functions, according to Forbes. Forbes has published predictions on the evolution to the healthcare industry for the last 10 years. Healthcare organizations have their plates full, juggling the latest and greatest offerings and cutting-edge tools, all while figuring out budgets to support the advanced tech tools and procuring staff with the capacity to oversee them. One of these trending tools on every administrator’s mind is preparing for and implementing Artificial Intelligence (AI). The bottom line is that AI is seen as a benefit to the patient, first and foremost. 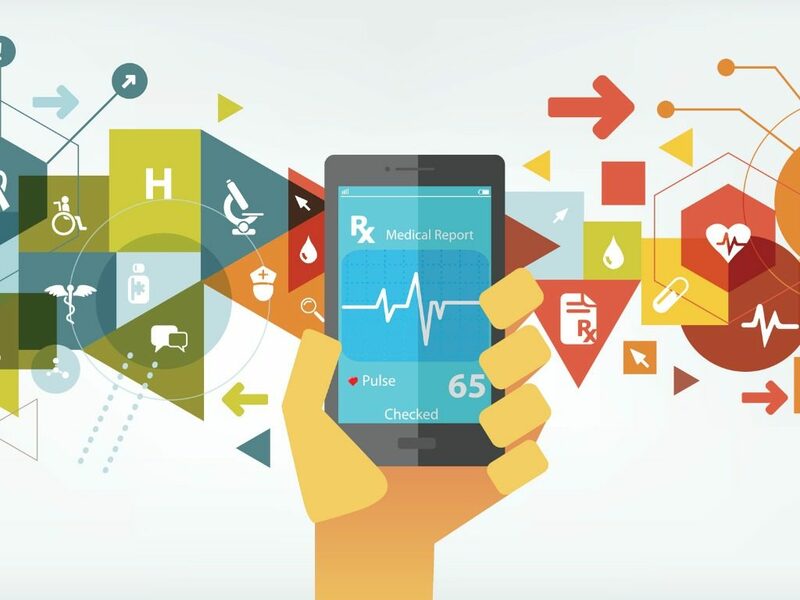 With continuous connectivity and the capacity to learn, AI would have the ability to improve clinical efficiency by collecting, aggregating, and analyzing patient data —the results of this learning can then be used to improve patient adherence, engagement, and to proactively advise on next steps. AI in a clinical setting would prove its effectiveness as it begins to transform the healthcare system into one more focused on preventative care as opposed to reactionary care.